ERN – York Counties blue ribbon service organization. – Reliable, dependable and capable are character traits that describe our members. If you live in York County, check out this site. Find out for yourself how committed we are to providing you with the best service in York County. The Truth.com – This site provides alot of information about the tobacco industry and what smoking does to your body. If you need a few more reasons to quit you might browse this site. 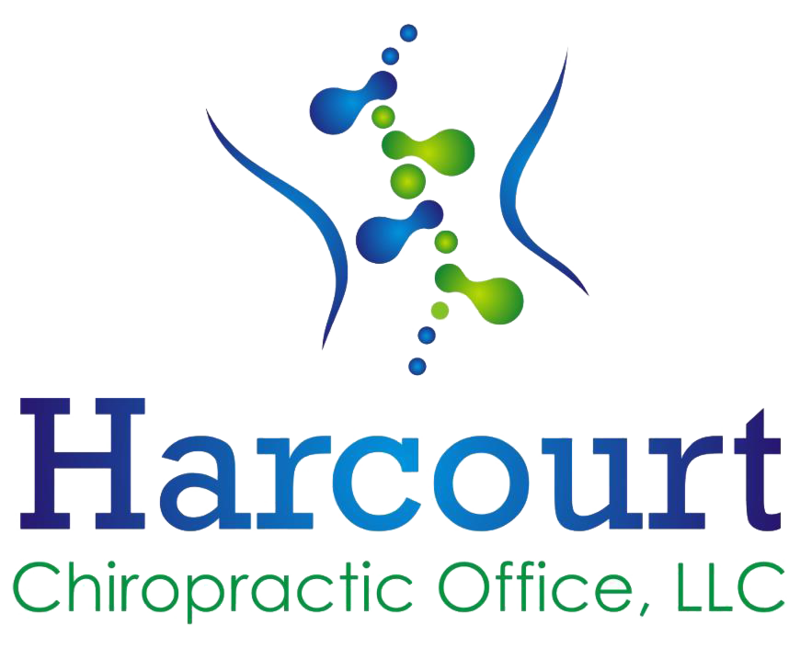 Use these links to educate yourself on the ins and out of York Chiropractic Care, Neck and Back Pain, as well as partners in getting you back on your way. Here’s a great tool for checking out symptoms you might have.